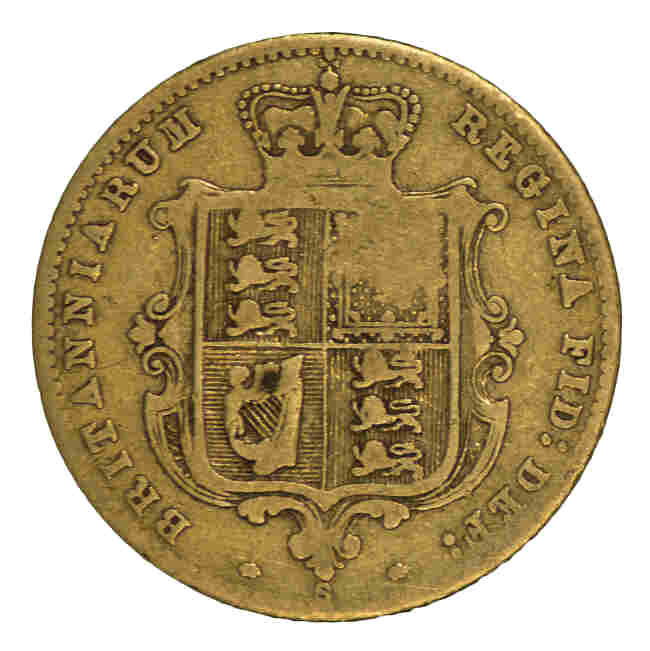 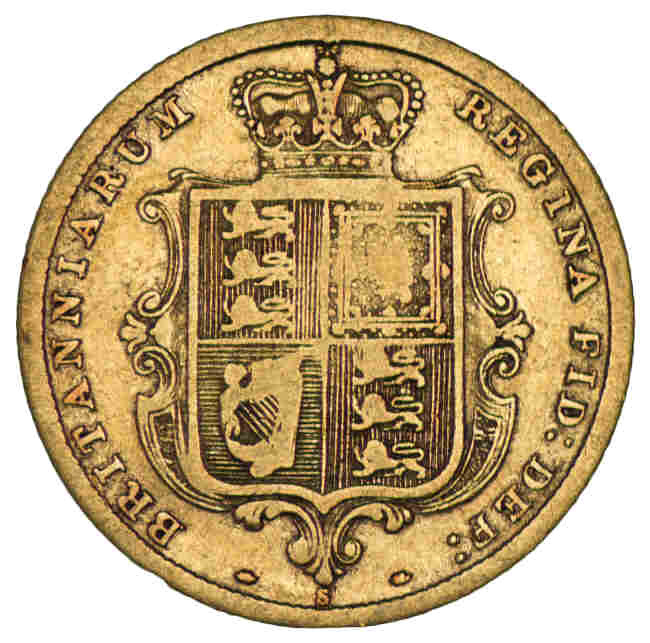 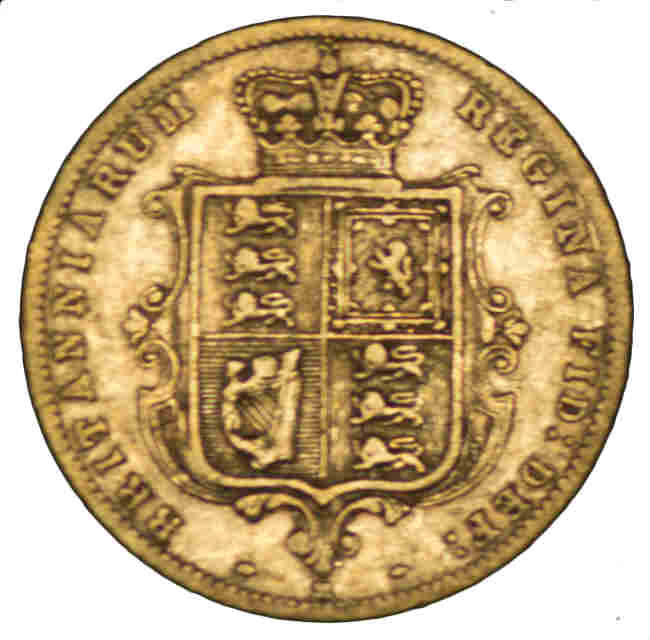 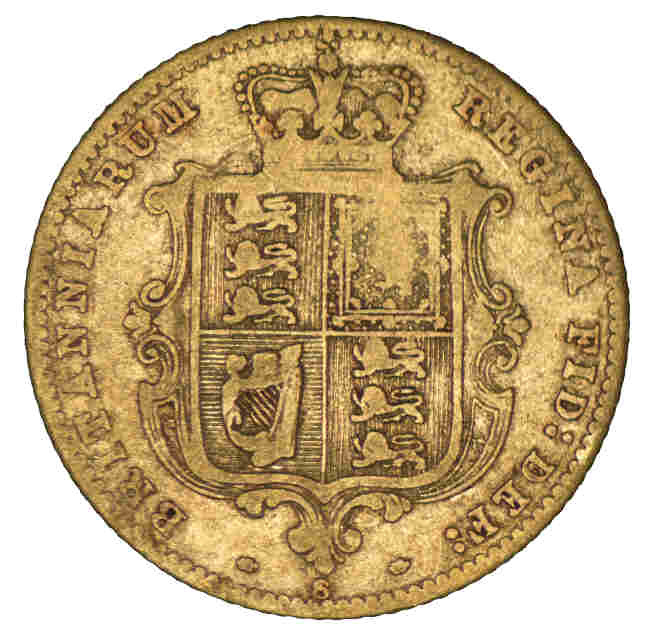 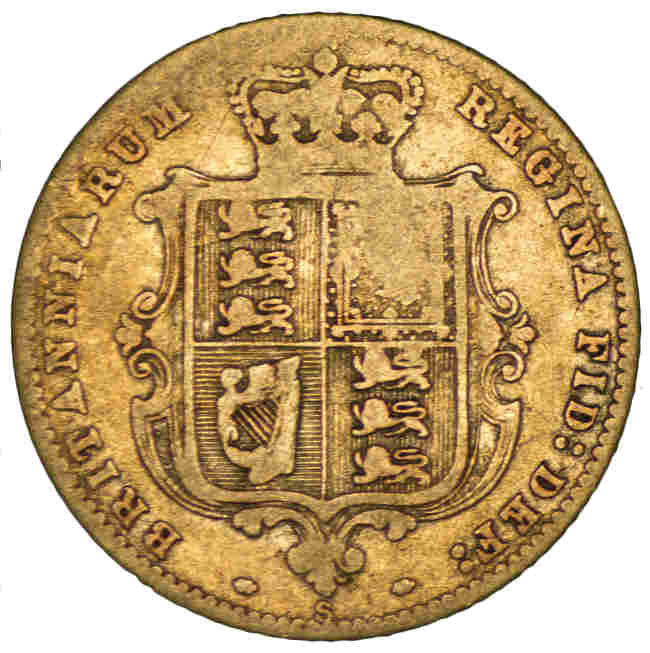 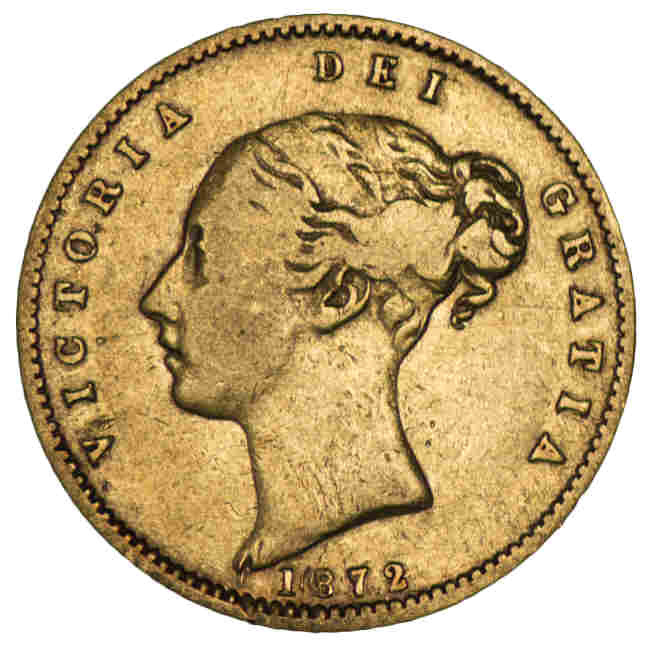 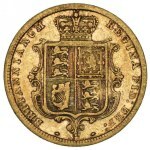 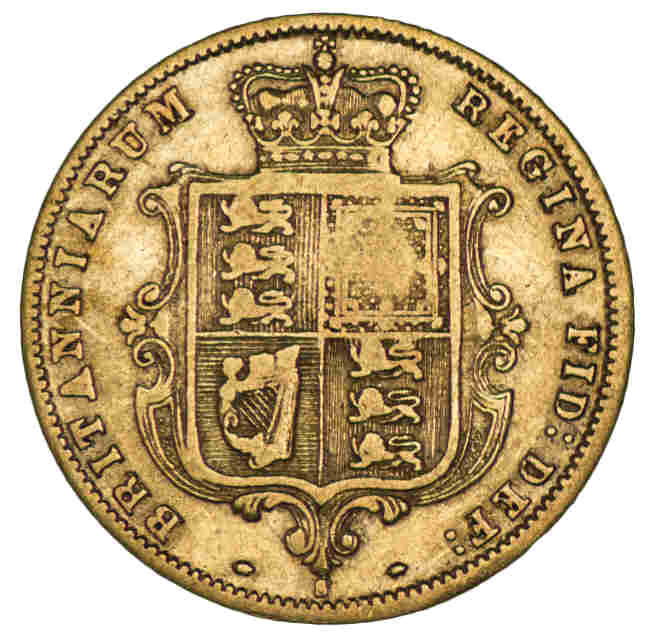 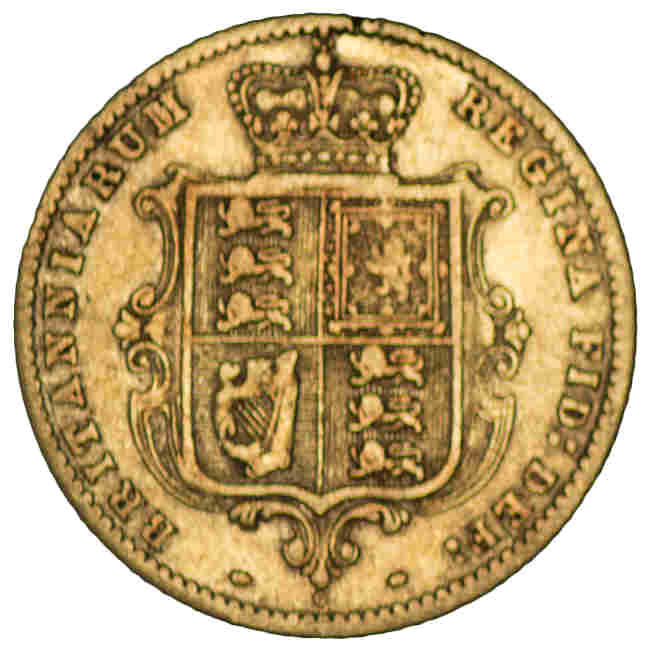 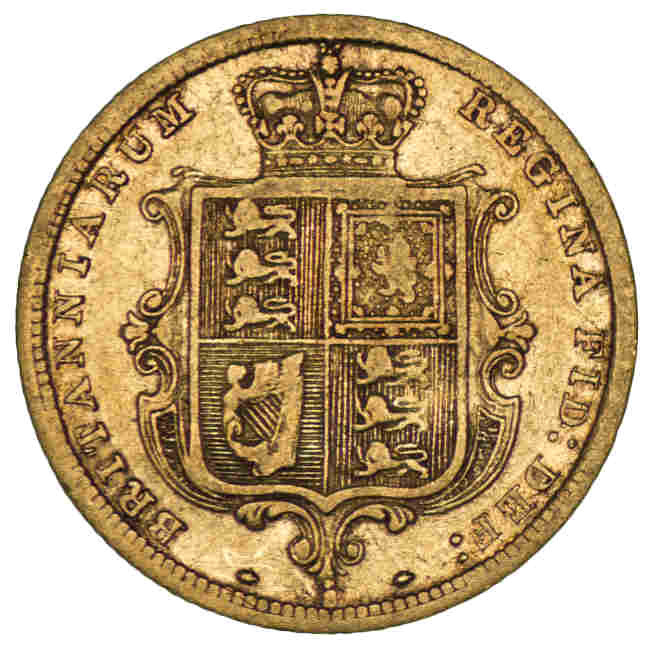 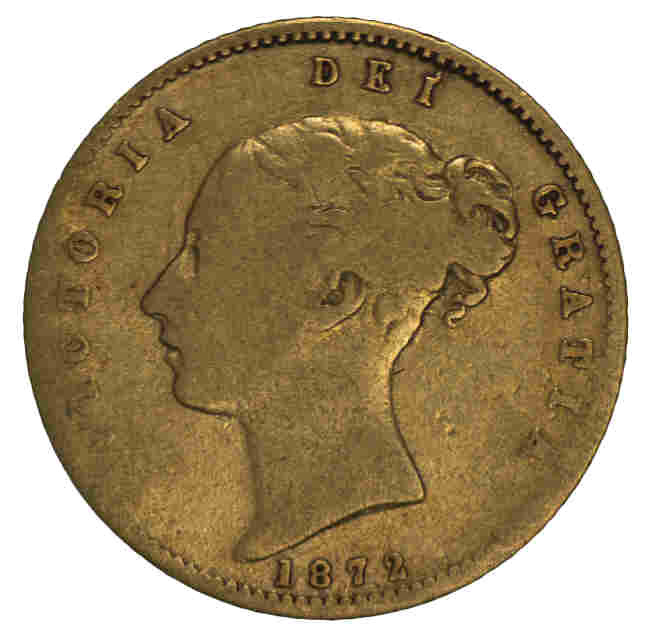 1871 Sydney Mint Shield Reverse Queen Victoria Young Head Gold Half Sovereign F.
1872 Sydney Mint Shield Reverse Queen Victoria Young Head Gold Half Sovereign F.
1872 Sydney Mint Shield Reverse Queen Victoria Young Head Gold Half Sovereign VG. 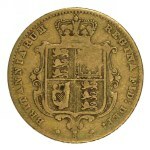 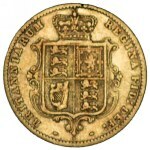 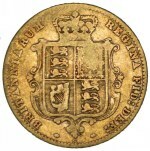 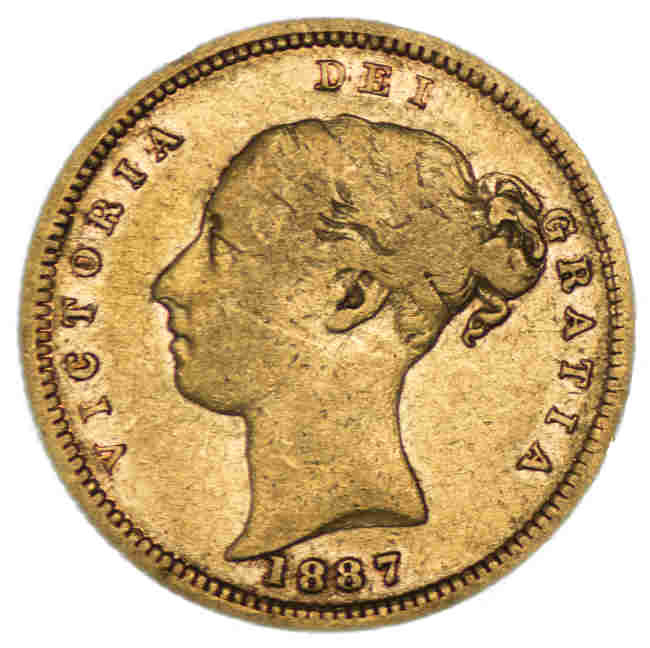 1880 Sydney Mint Shield Type 4 Reverse Queen Victoria Young Head Gold Half Sovereign VG. 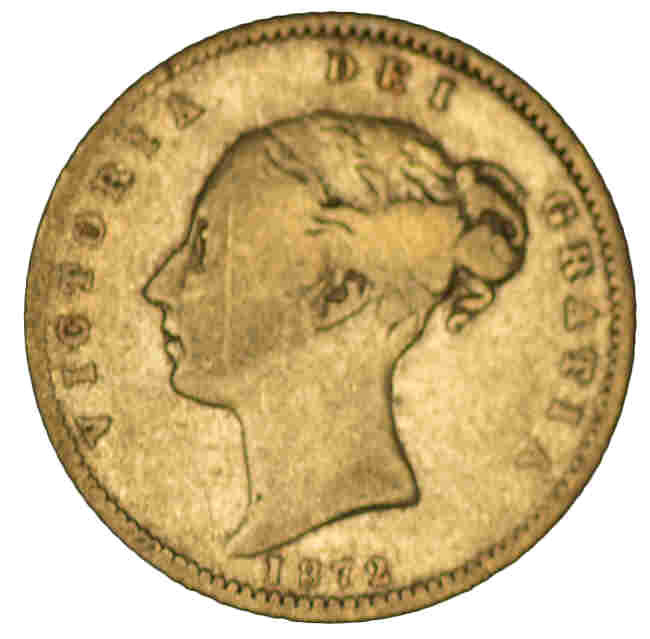 McDonald 020a. 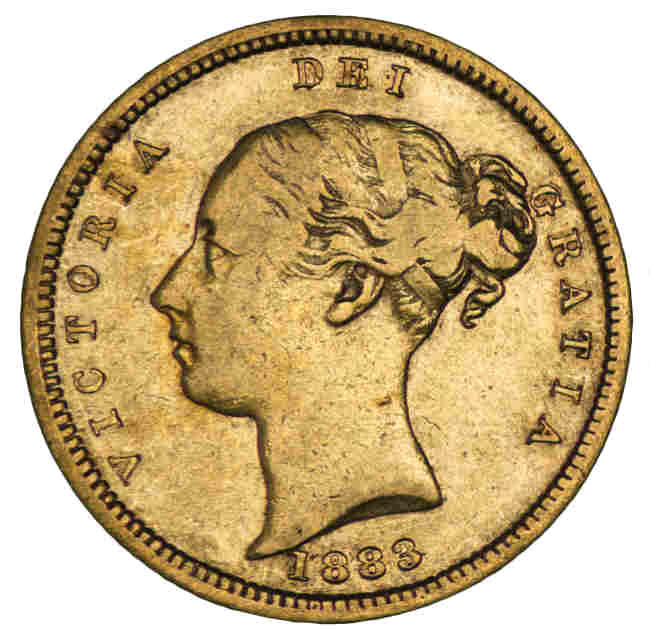 1881 Melbourne Mint Shield Reverse Queen Victoria Young Head Gold Half Sovereign VG/F. 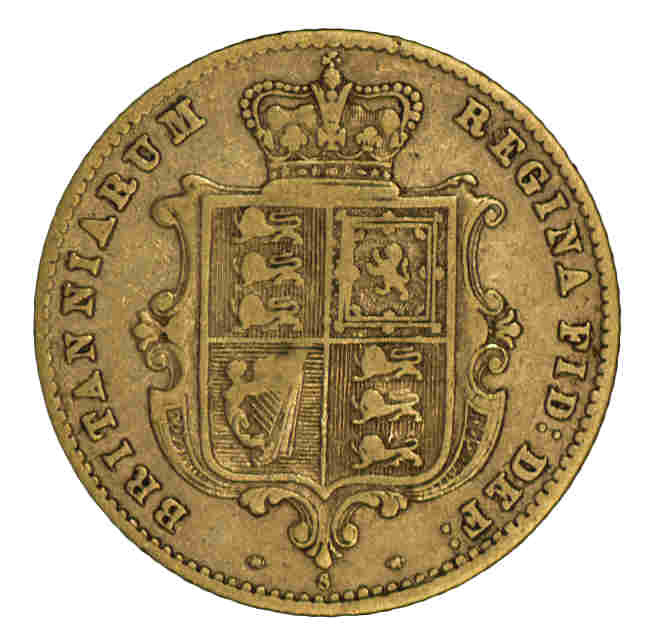 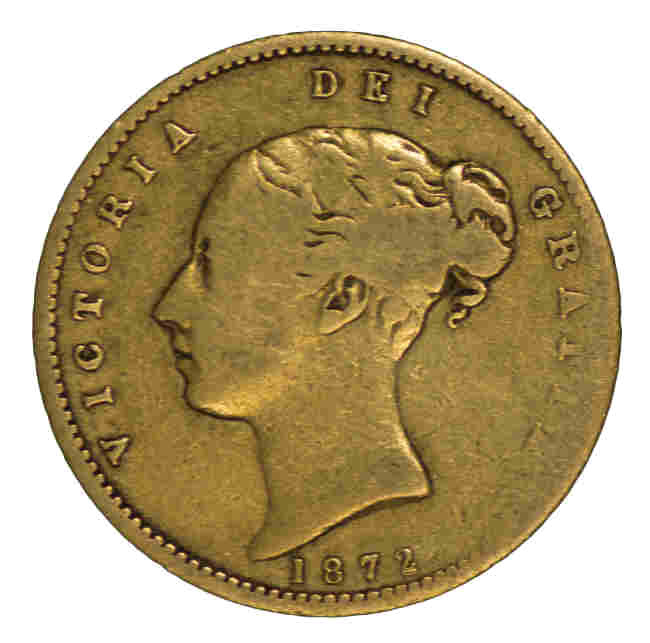 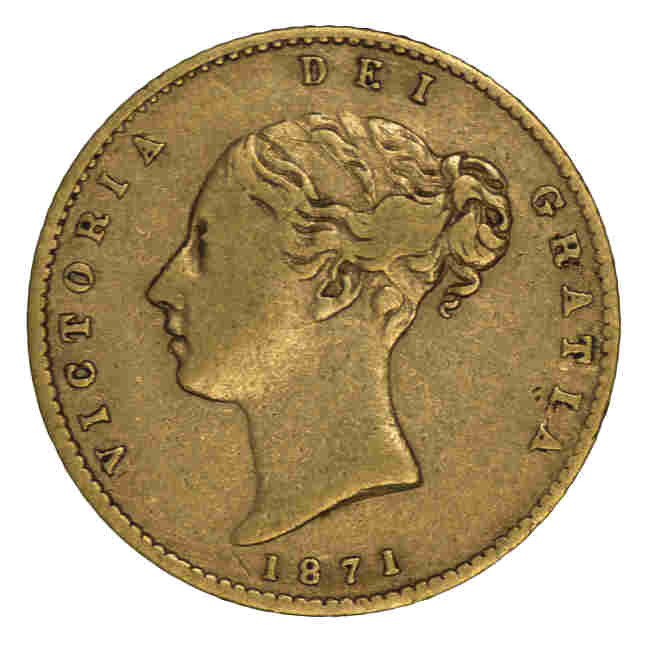 1883 Sydney Mint Shield Type 3 Reverse Queen Victoria Young Head Gold Half Sovereign VG/F. 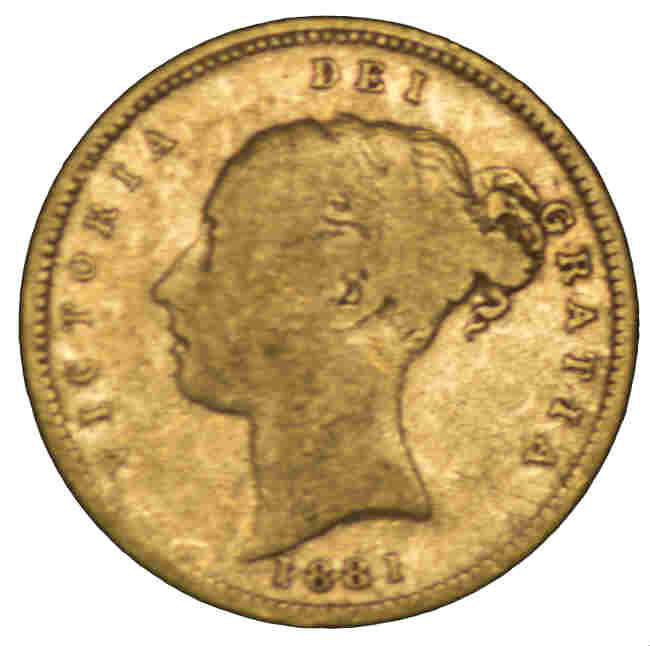 McDonald 025. 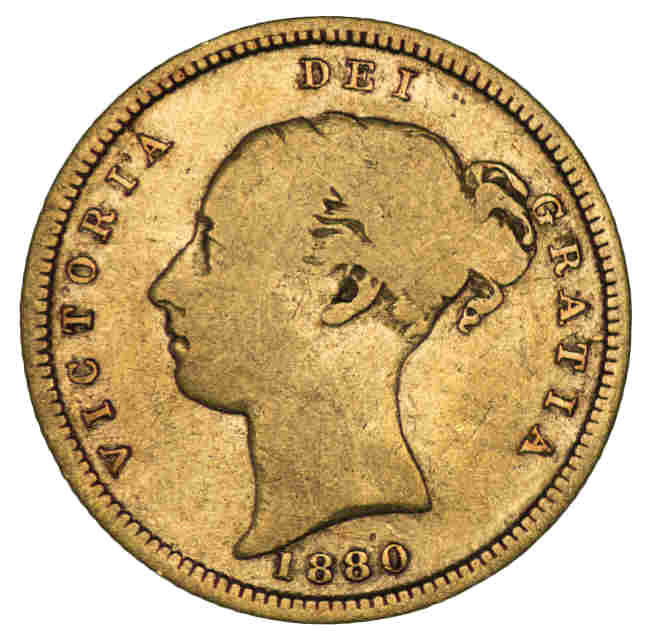 1887 Sydney Mint Shield Reverse Queen Victoria Young Head Gold Half Sovereign F.